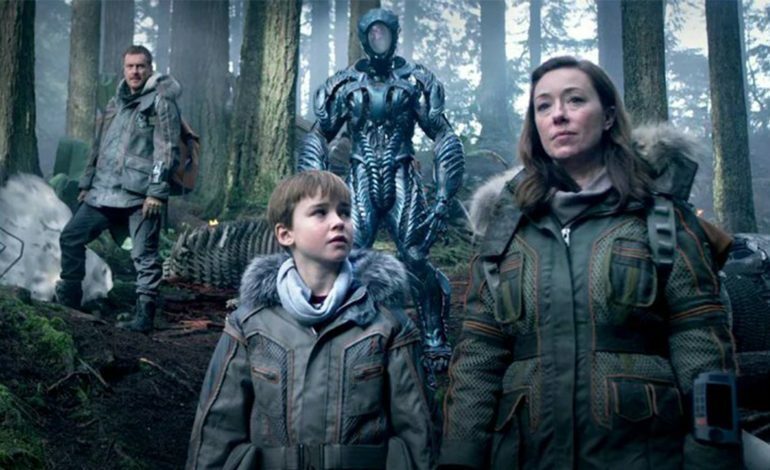 Netflix’s has released some new characters that will be joining for season two of their sci-fi series Lost in Space. This means that new people will be joining the Robinsons family, June Harris aka the fake Dr. Smith, and the crew of the Resolute, while they are in the unknown sector of space. Production for the new season is also starting soon. One of the new addition to Lost in Space is a character named (as of right now) Ava. She is described as, “somewhere between her late 20’s and 40 years old and the supervisor of the mechanics. She’s firm, hardworking, and serious. She shuts down Don’s nonsense but respects his skill. Recurring.” With her having a mechanical background there could be a connection made between her and Don West (Ignacio Serricchio). **Spoiler** With the first season ending with everyone on the Jupiter being in what the Robot called “Danger,” it is likely that these character will be either seen through flashbacks or the series going between the Jupiter and the Resolute. It is also possible that this is part of a group that will be in the search and rescue team. The Resolute did wait for them to come back at the end of the season. 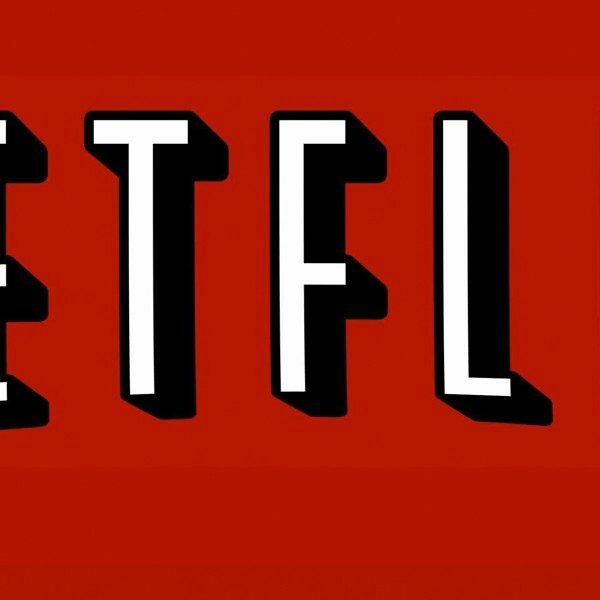 As of right now Lost in Space does not have a release date; however, with the new season being under production in the near future, it is likely that Netflix will release the new season in 2019 or early 2020.